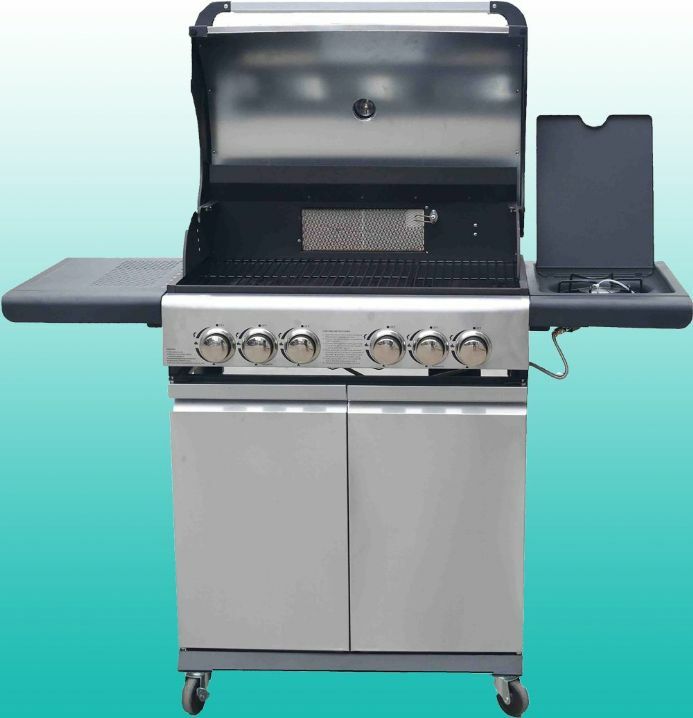 The Marco Phillippe 6 Burner gas BBQ has become one of the best selling BBQ's over the past few years and not suprising with the Hood, control panel and burners all made from stainless steel. 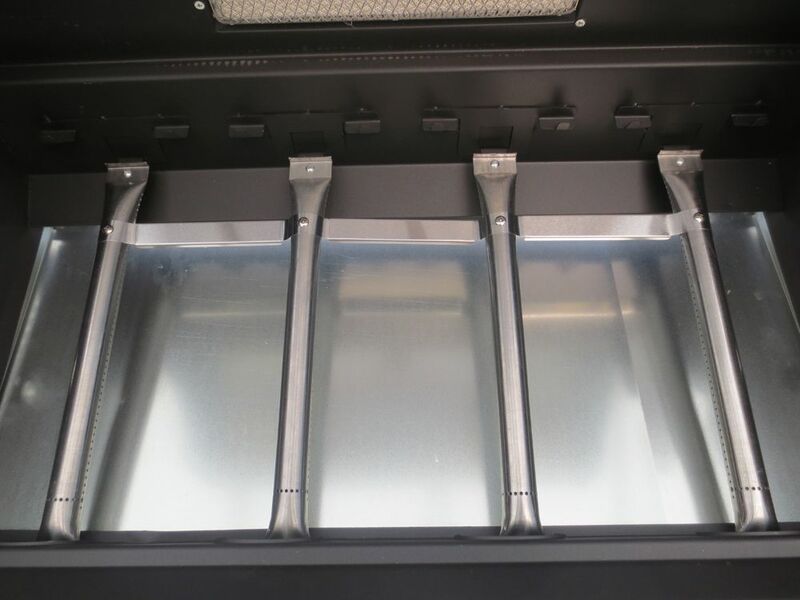 The main cooking are has four stainless steel burners with three good sized cooking grills as well as a rear burner for use with your included motorised rotisserie unit not forgetting the all important side burner. A garden party isn't complete with out delicious freshly cooked BBQ food so look no further than the The Marco Phillippe Gas BBQ, sold exclusively by designerhomeandgarden. This has been designed to be used in a variety of ways for a wide range of party size, from two to a garden full and in the easiest way possible. For this reason it has built in ignition on ALL the control knobs removing the need for batteries to light the burner or using lighters etc. 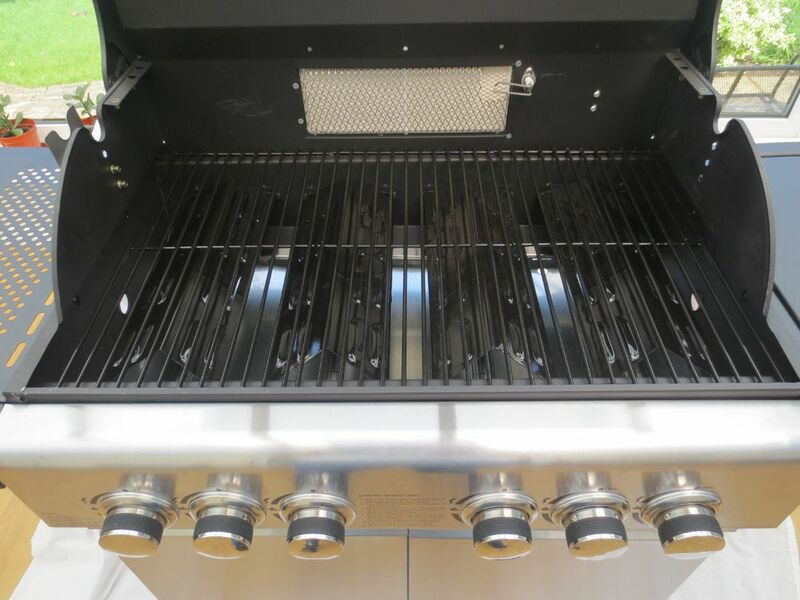 The control knobs also have an easy grip system thus making the using and operating of the marco phillippe 6 Burner gas bbq quick, simple and easy without loosing out on character and style. It also benefits from ample storage to hold buns, plates or whatever, keeping you with your guests at all times. 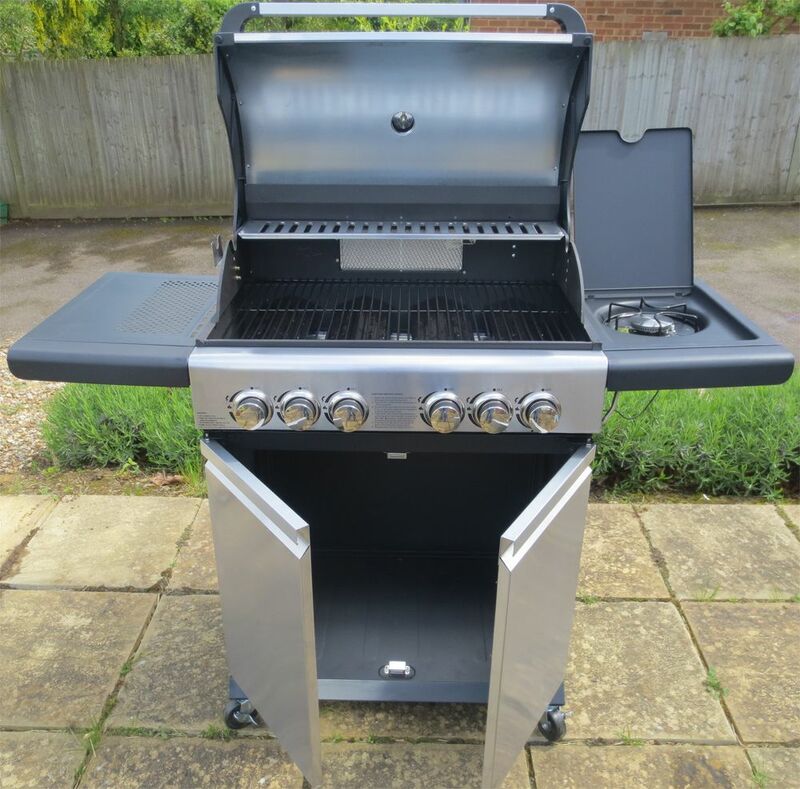 Your BBQ comes in 1 box, delivered by a specialist courier for large and heavy items. Our courier will call you to arrange a delivery date, please allow 5 working days for delivery and 3 working days for the courier to make contact. Excellent quality bbq. Put together on my own in about one hour. Great grill and rotisery. Received, assembled, working. More than satisfied. Great BBQ, looks amazing made up. Delivery well in advance of estimate. 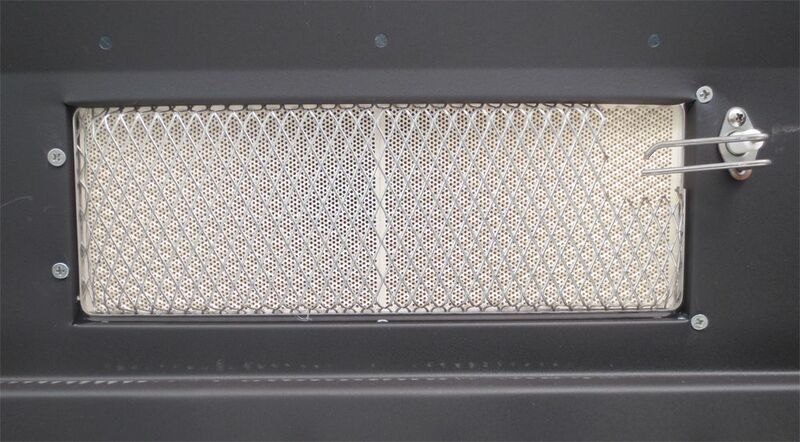 Easy to make up, I’m a 71 year old lady and apart from my husband attaching wires to ignition I made the whole thing up in 4 hours. This is a great value item. I haven't seen anything of equivalent specification for the price. It took me and my son just over three hours to put together but the instructions are clear and, apart from confusing myself over the gas connections (an email to the suppier who responded within the hour clarified things for me), everything went together nicely and the finished product looks great.